The first 4 episodes were quite simple but it picked up in complexity from about episode 5 and I had a good time after that. 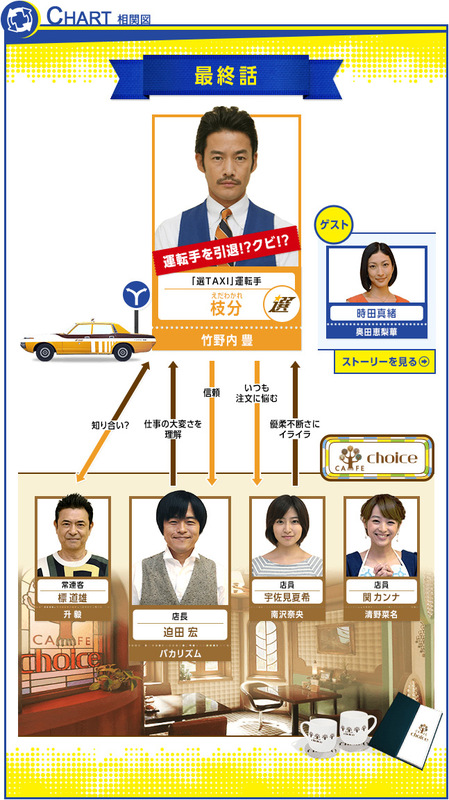 Really quite funny at times, I like how it explored everyday decisions and mindsets/thoughts when making them. But most of the decisions seemed forced and clear-cut, I wish they spend a bit more time on the unconscious decisions we make every day. Last scenes set up the sequel, I will probably watch that too. Nice take on the time travel scenario. 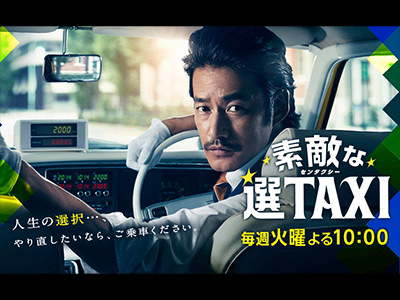 Yutaka was great as the taxi driver, his deadpan delivery really made it work. Lots of subtle humor and an excellent group of guest stars. Fun, original and innovative!!!! AWESOME to see Takenouchi Yutaka again!